Every year since 1992, as a gift to friends, I have created a handmade compilation of quotes, pictures, wisdom, and erotica that I’ve collected over the course of the year. In recent years I’ve started posting them online to share with anyone who’s interested. You can view the latest edition here. Probably the best possible way to view this book is on an iPad, or other tablet, where the photos really leap out. You can download a PDF version here — it takes a little while, but it’s worth it. Oh, and several of the pages are absolutely NSFW. Be forewarned. Check it out and let me know what you think. Every Christmastime since 1992, I have created a commonplace book as a gift for friends and loved ones. A commonplace book is customarily a collection of literary quotations and musings organized alphabetically. My versions incorporate poems, cartoons, photographs I’ve taken, and dirty pictures from the internet. They’re fun to make and fun to read. Recipients of the limited edition hard copies tend to treasure them, but I also make them available online. 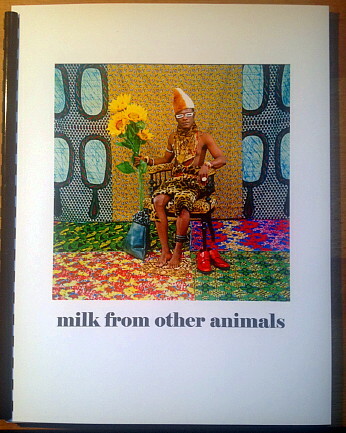 I just posted the 2012 edition, called milk from other animals. You can view it page by page at that link, or you can download the PDF here — it may take a few minutes to download but viewing it on an iPad is probably the best possible way to read the book. Be forewarned: there are any number of, ahem, adult images on the pages so clicking on any of these things is acknowledgement that you are over 18 and have learned to dress yourself. Check it out and let me know what you think. At the end of every year, I create a homemade booklet of quotes, readings, jokes, poems, pictures, and miscellania summing up the year and circulate a limited edition to close friends. 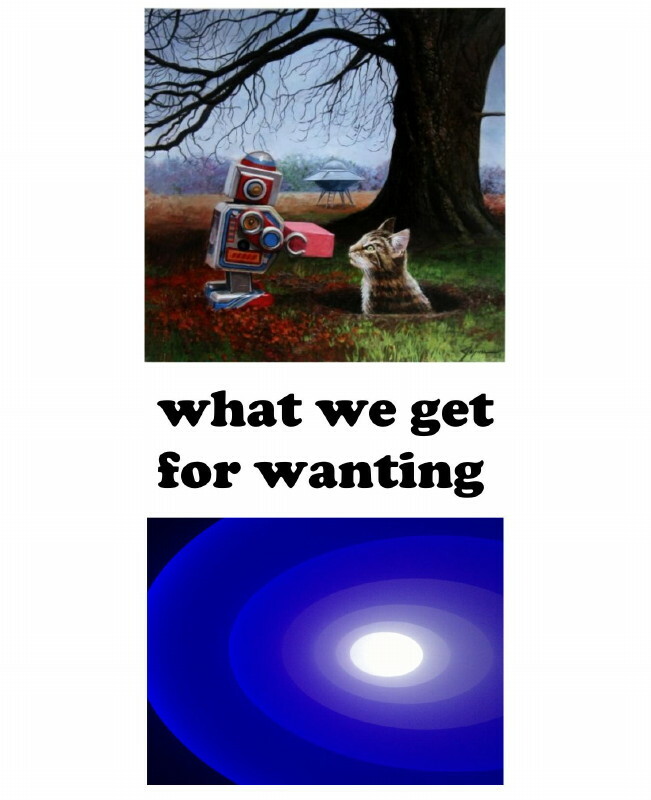 I just got around to posting online my 2011 compilation. 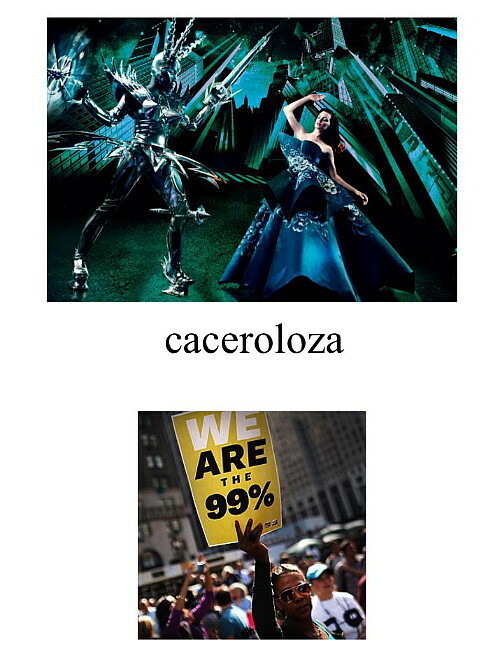 It’s called caceroloza, and you can find it here. The very best way of viewing this book (even better than the hard copy) is in iBooks on your iPad — you can download the PDF version for that purpose here. It takes a while to import, but it’s worth the wait. At the end of every year, I compile an anthology of readings, pictures, cartoons, poems, and quotations that I’ve collected throughout the year. I make a small number of hard copies fo the book to circulate to friends as a gift and a reflection of my/our year. I’ve been doing this since 1992, an ever more ambitious labor of love. In our digital age, I’ve posted these zines on my website. 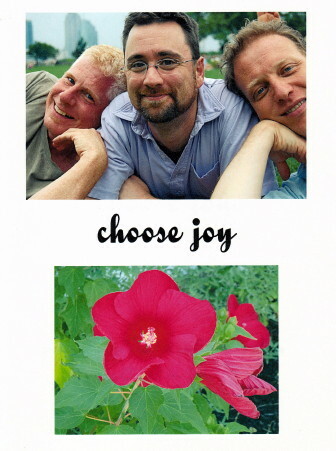 I’ve just now posted the 2010 edition, entitled choose joy. You can check it out here. 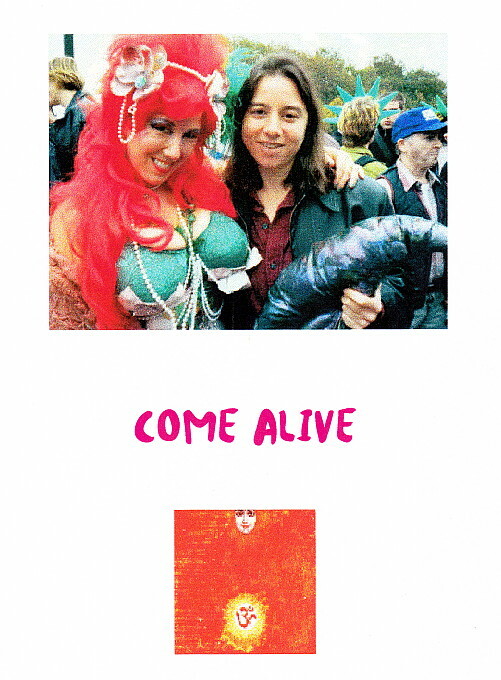 At long last, I’ve posted a digital version of my 1998 end-of-year zine, Come Alive. I probably say this every time, but this is one of the best compendia of quotes/poems/readings/jokes/images I’ve put together since I started doing this in 1992. (You can see the whole list here.) Check it out at your leisure and let me know what catches your eye and feeds your mind…..